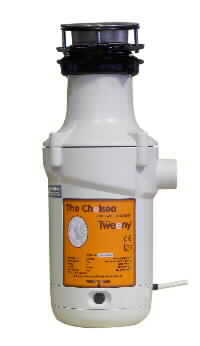 Britain’s No 1 food waste disposer, a Tweeny Chelsea in your sink gets rid of your food-waste quickly and hygienically. You just switch on, feed in the food-waste with a little water and your Tweeny does the rest, turning the food-waste into tiny particles that are flushed away safely through the drainage system. 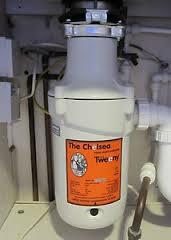 You just switch on, feed in the food-waste with a little water and your Tweeny Chelsea does the rest, turning the food-waste into tiny particles that are flushed away safely through the drainage system. 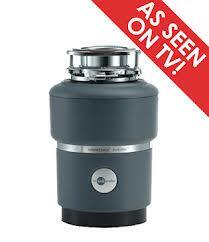 Automatic Self-Reverse for faster disposal of even the toughest of food wastes and a minimum of jamming. 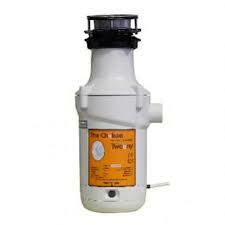 Thermal Overload Trip gives automatic overload protection with easy access on front of the machine for reset. Electrical Components Separate contained in compartment below the motor, tagged for easy replacement, with access via just one screw. Capacitor Start that means a high start torque for effective operation..Non-Metallic motor & body Casings that is non-corrodible and offer electrical integrity.Tweeny Chelsea is also easy to wipe clean.. Slim design allows the Tweeny Chelsea to fit in almost any conventional kitchen unit. Rugged Electric Motor rated at 3/4 Hp designed to deliver the power whenever needed. Heavy Duty Ball Bearing on top and bottom of the motor for quiet, maintenance-free performance. Push-fit outlet elbow with spigot for dishwasher connection. Double water seals with Bleed Off that gives a good warning should the seal fail for any reason. Patented Hook-on Suspension allows weight to be taken before fixing, with just one wingnut. 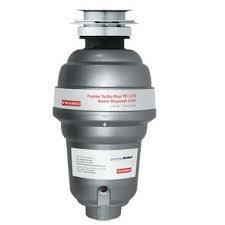 Resilient Nitrile Mount to minimise the transmission of noise or vibration.